GMU has a diverse team of talented professionals. We offer a friendly, collaborative working environment. For each project we bring together the appropriate skill set to achieve diverse opinions and approaches to provide innovative and well tested solutions. With over 30 years of experience, Gabrielle’s extensive skills cover all aspects of urban design, architecture and Expert Witness Services to the Land & Environment Court. 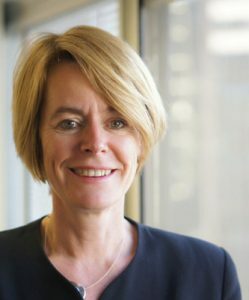 She has practiced in the private sector, State and Local Government in Sydney and London including executive and managerial roles in Government such as Director of UDAS reporting to the Minister for Planning and Premier of NSW. 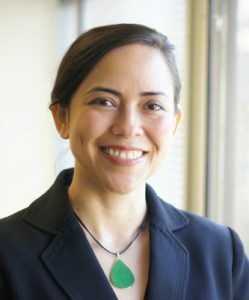 Gabrielle established GMU as the leading Urban Design and Architecture practice in 2004. Since then under her leadership, the GMU team has undertaken numerous signiﬁcant urban design projects including revitalisation strategies and master plans for new towns and major redevelopment sites in Sydney and Regional NSW. Karla has worked in architecture and urban design ﬁelds for over 16 years. Her experience covers medium to high-rise residential development in South Florida, the United States as well as neighbouring regeneration, redevelopment and visioning of various communities in the north-east US and South America. More recently, she has participated in the visioning of large scale transit orientated developments in China and Singapore, as well as urban design projects of varying scales throughout NSW. She also provides Expert Witness Services to the Land & Environment Court on a regular basis and provides Design Excellence advice to a number of local councils as an independent consultant or as part of Design Excellence Panels. Supported by a highly skilled and experienced team.